The symbol of the city of Mostar, the beautiful Old Bridge dates from the 16th century and each year attracts thousands of visitors. This magnificent monument is on the prestigious UNESCO list of World Heritage Sites. 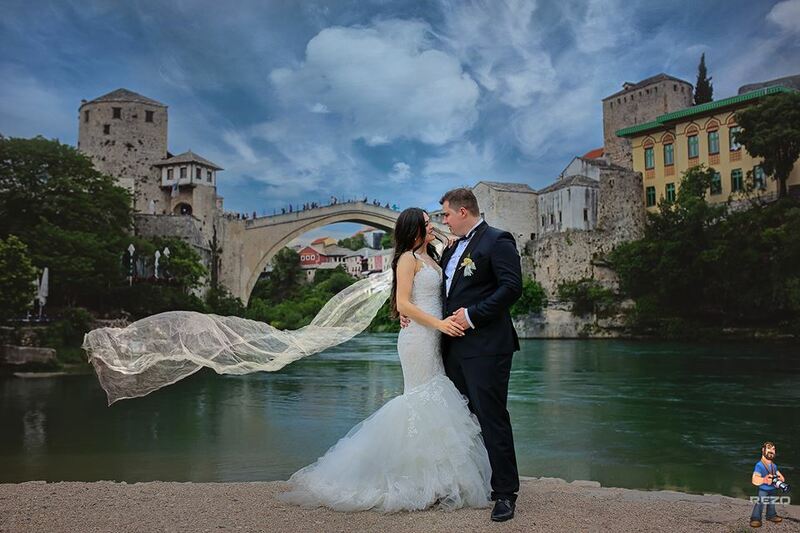 With its magnificent architecture this place attracts many couples from our region and from around the world to choose this place for their wedding photos.